Gautam Gambhir reacted on Twitter over the attack on DDCA senior selection committee chairman Amit Bhandari. Gautam Gambhir is not one to mince words on spotting anything even remotely unjust. This time around, the former Indian cricketer has expressed his anger on the attack on Delhi and Districts Cricket Association chairman Amit Bhandari. Bhandari was attacked during the Under-23 team trials at Stephen's Ground in New Delhi's Kashmere Gate. Bhandari has reportedly suffered head and ear injuries. 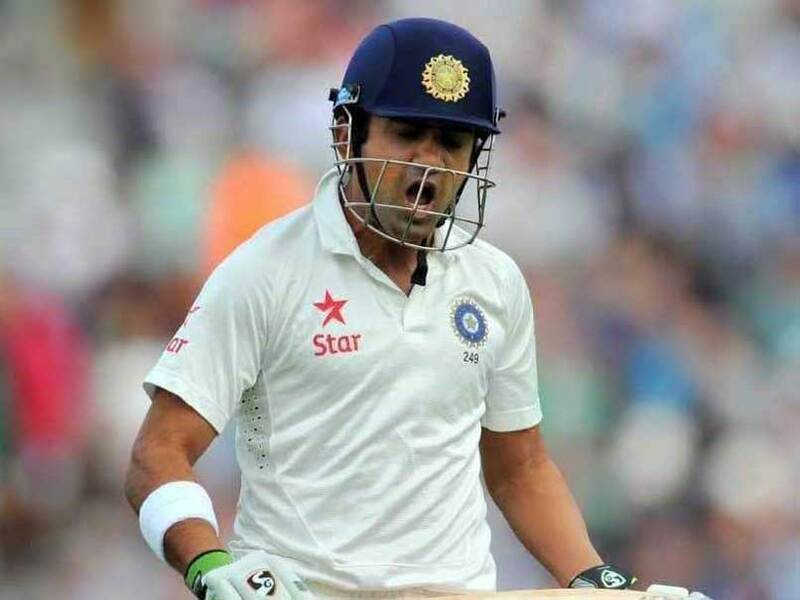 In the wake of this incident, Gautam Gambhir took to Twitter to express his anger. He said, "Disgusted to see this happen right in the heart of the Capital. This can't slip under the carpet and I will personally ensure it doesn't. 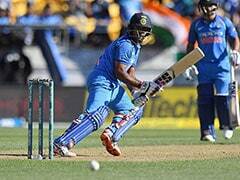 To begin with I am calling for a life ban from all cricket for the player who orchestrated this attack post his non-selection." "We have arrested Anuj Dheda and his accomplice Naveen from their hideout. Efforts are on to arrest other accomplices," the DCP said. Earlier, speaking to IANS, DDCA President Rajat Sharma promised strict action against the culprits. 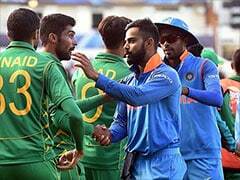 Narrating the incident to IANS, Sharma said the assault was carried out by goons hired by a disgruntled player, whose name was missing from the list of probables. "He (Bhandari) was watching this (Syed Mushtaq Ali) match at Stephen's Ground, and other selectors were also there. 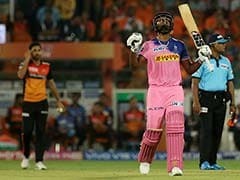 One player came up to him and asked why he wasn't selected and Bhandari told him that the selection was made purely on the basis of merit," Sharma said. "And then 10-12 people came jumping over a wall and attacked Bhandari."